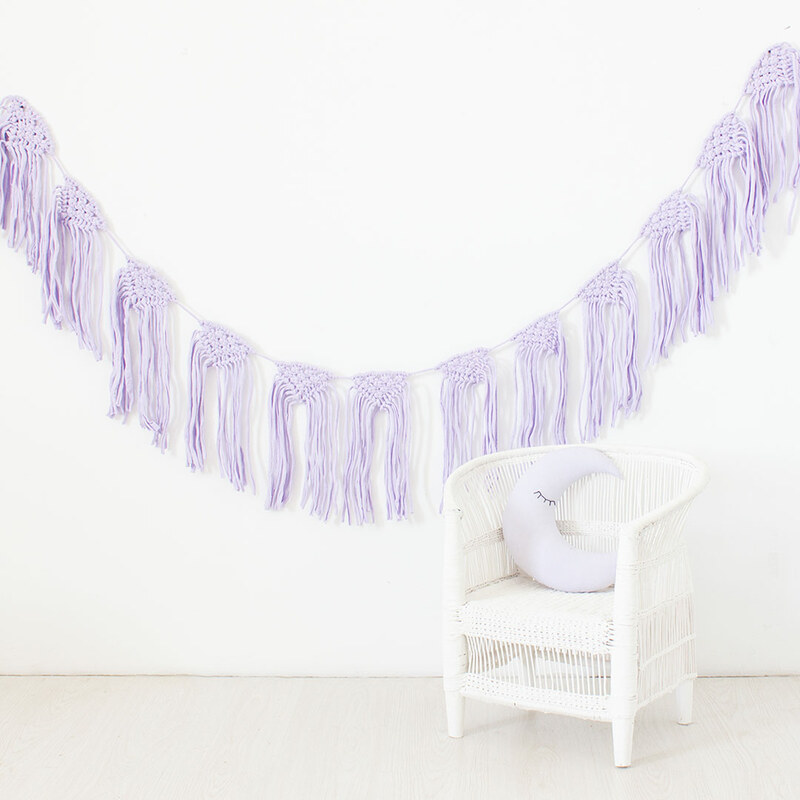 Garlands are great for draping around bed posts, curtain rails and bedroom furniture for that extra personal touch and splash of colour. 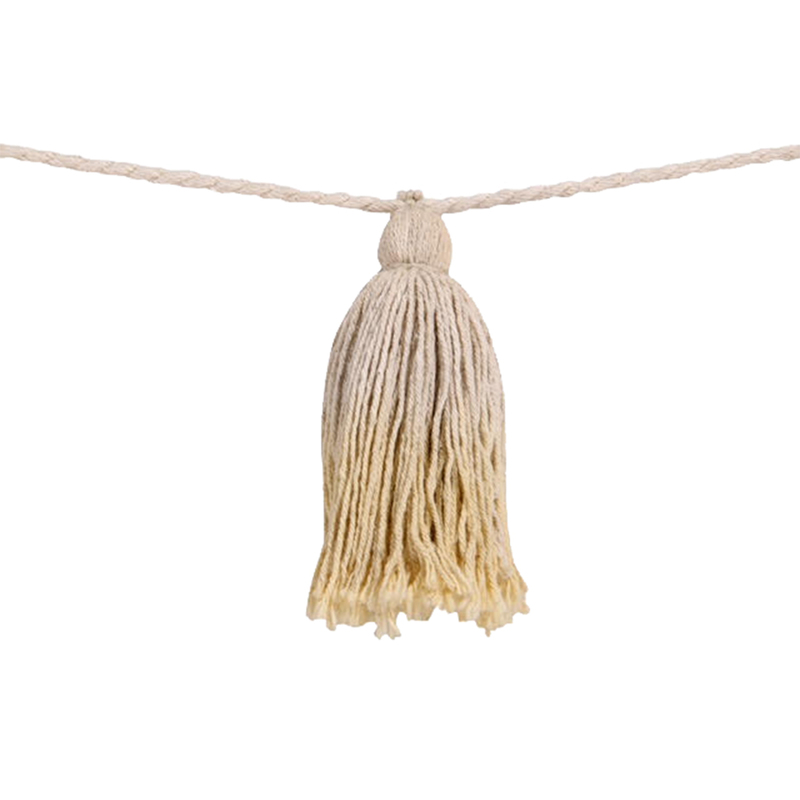 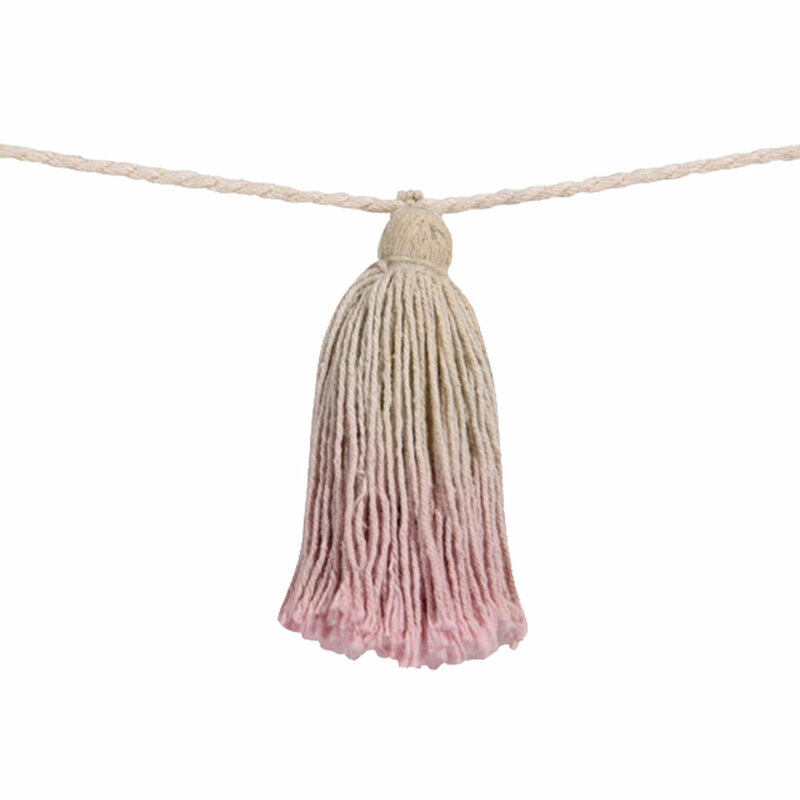 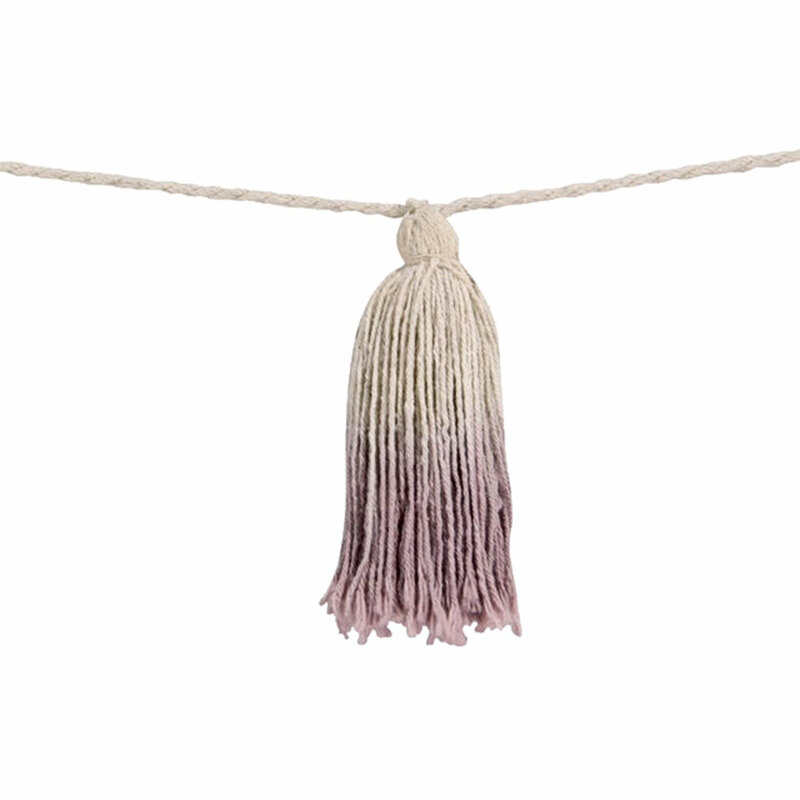 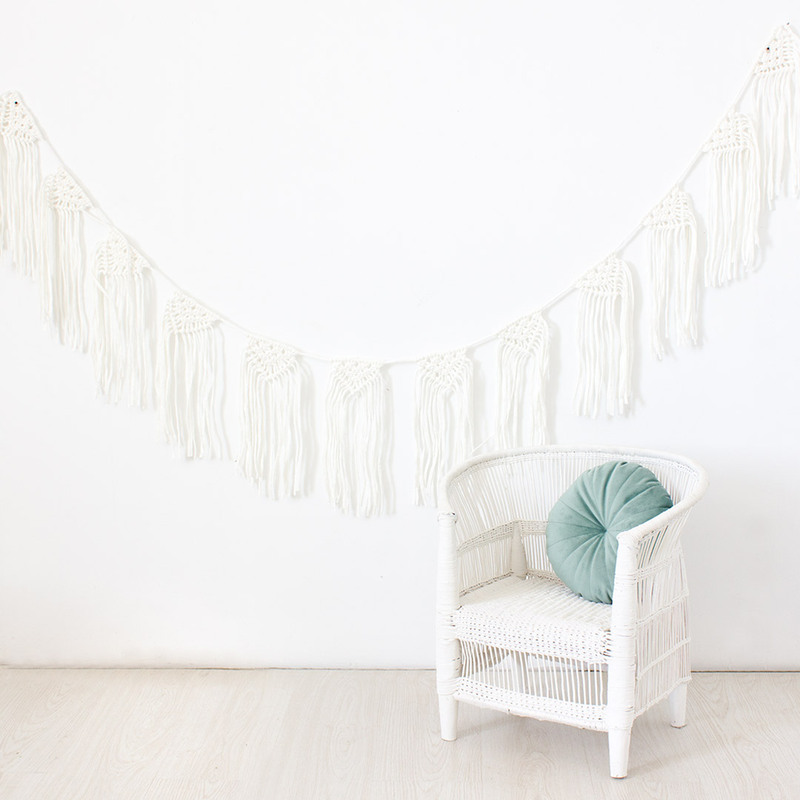 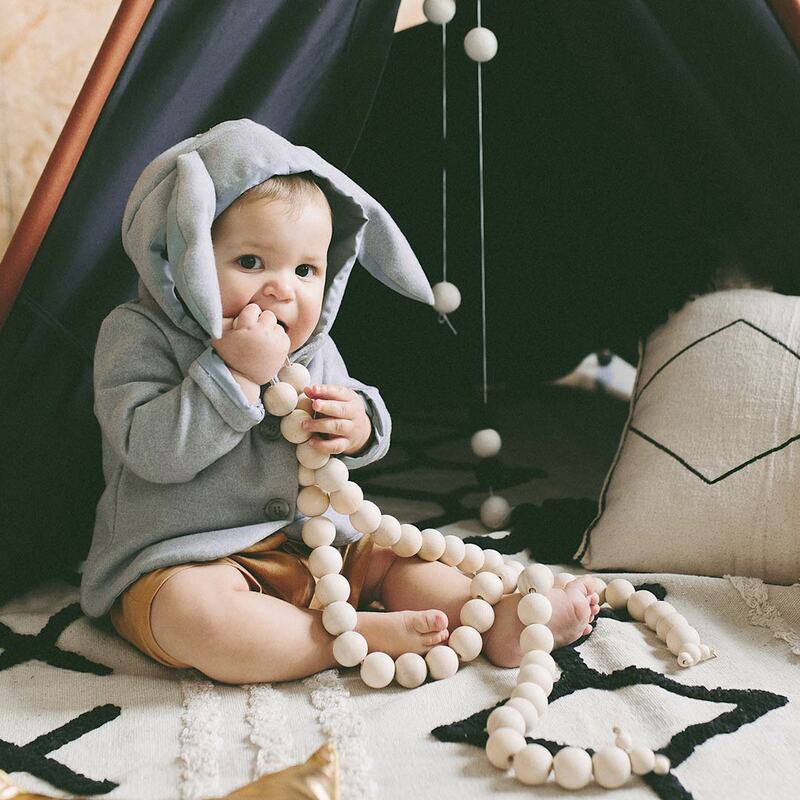 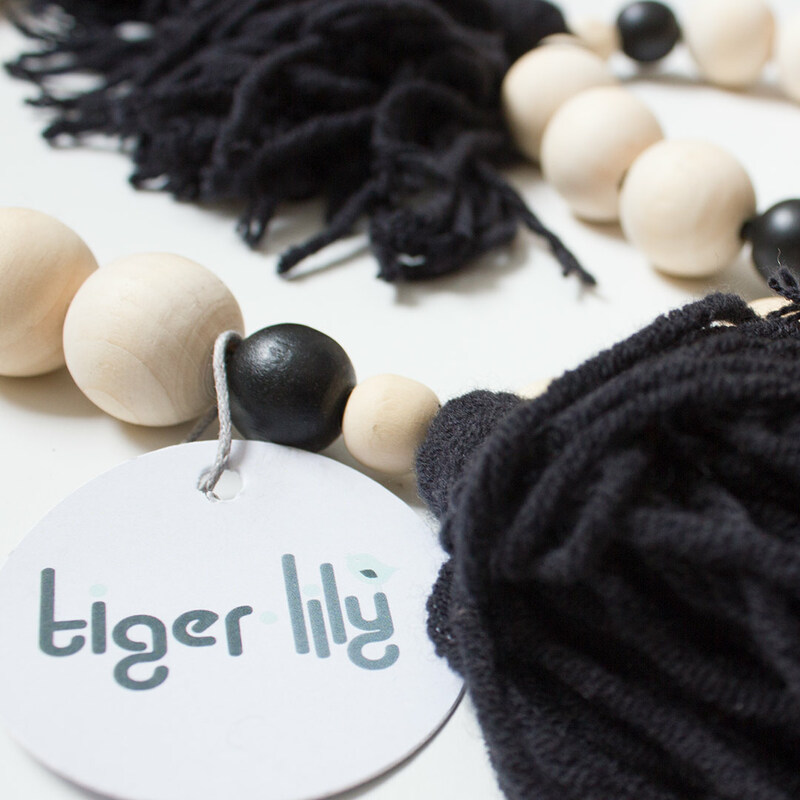 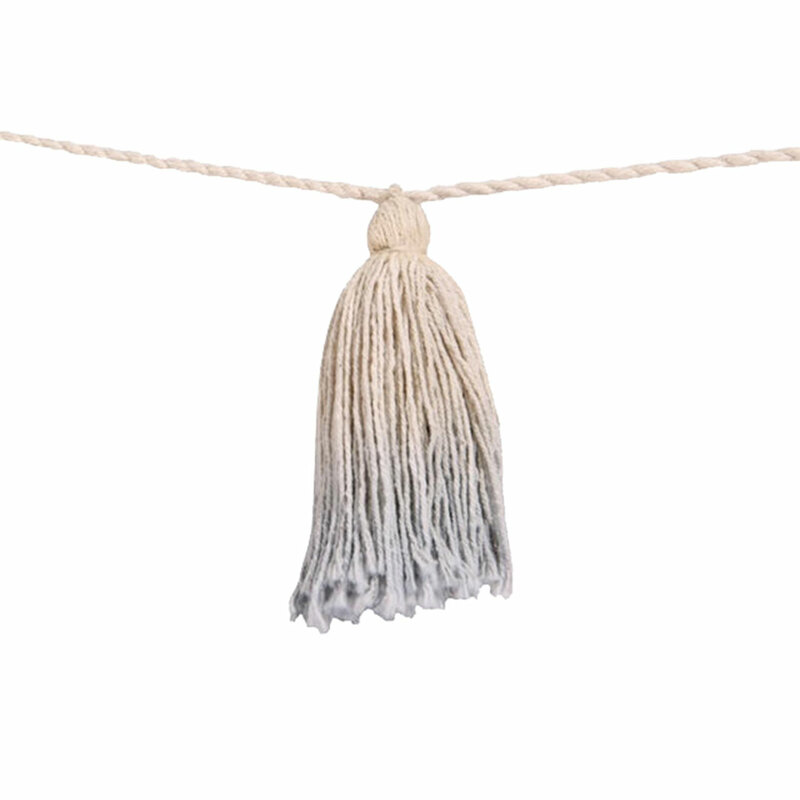 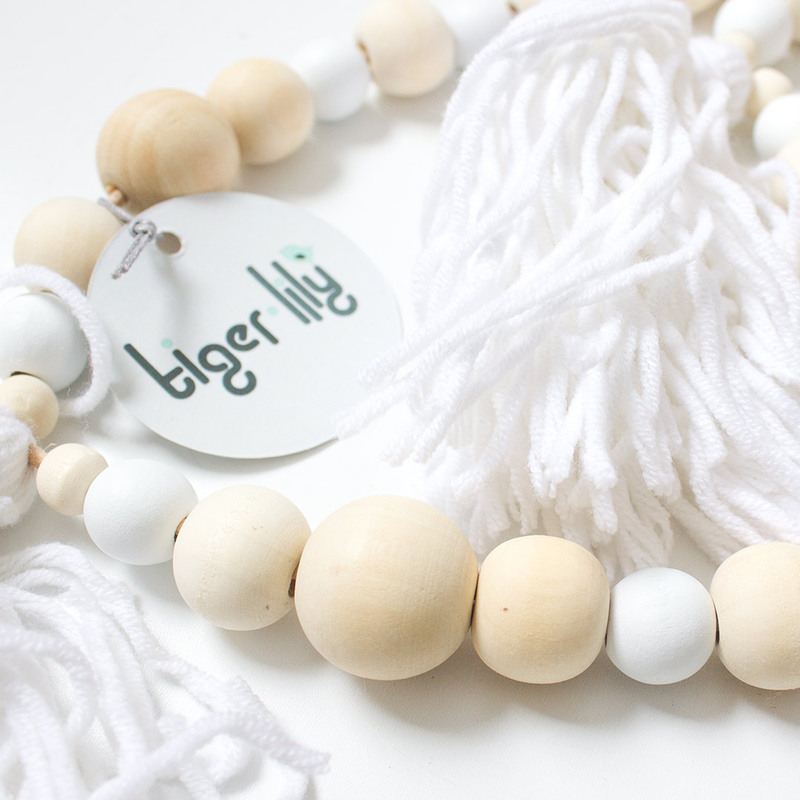 The stunning Tie-Dye Pom Pom Garlands by Lorena Canals are not only trendy and fun, but also made from 100% cotton and machine-washable. 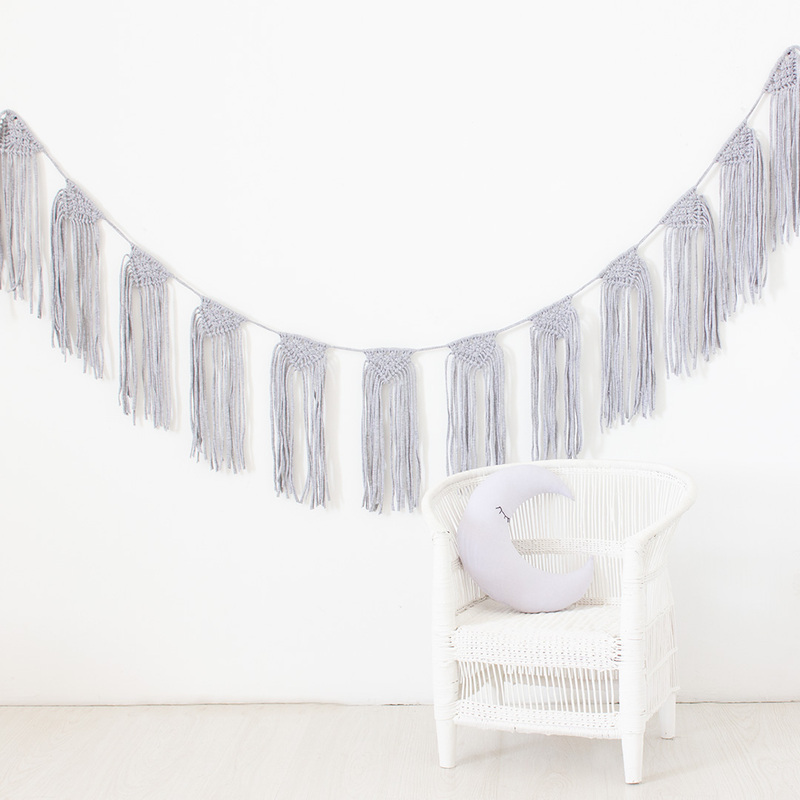 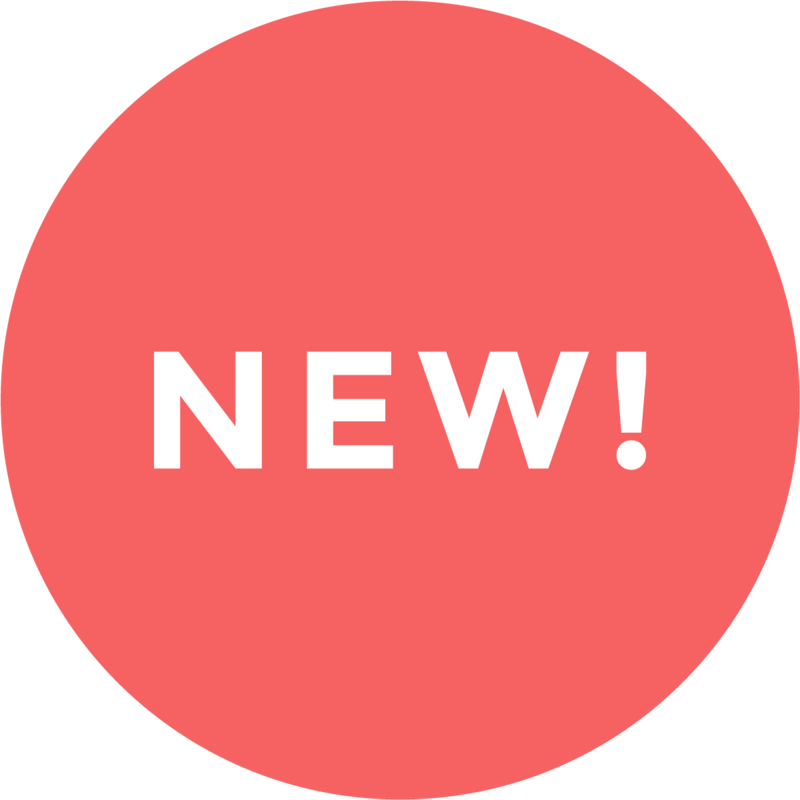 The Felt Garlands by Bunni are made from 100% wool, and are available in a variety of hues to brighten up and complement any decor scheme and party.